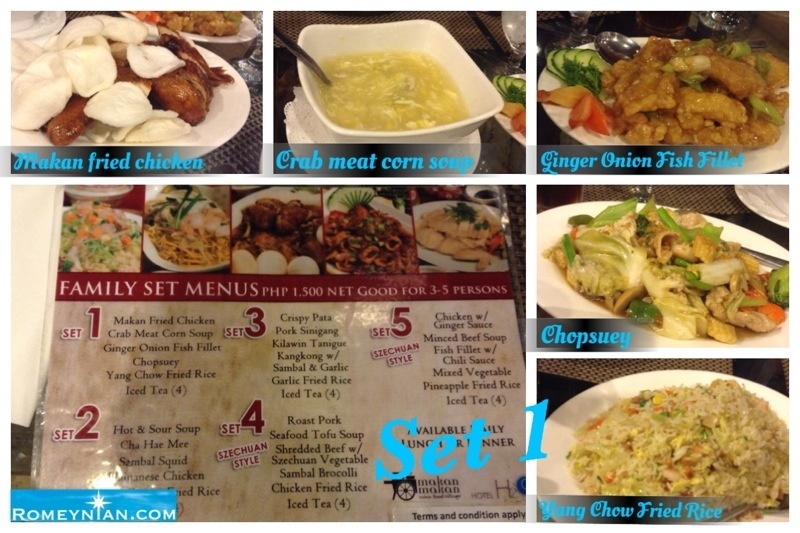 We have dinner at Makan Makan Asian Food Village last week for the nth time. This is one of the restaurant that we frequently visit because love asian cuisine. This time we order Set 1 of the Family Set. 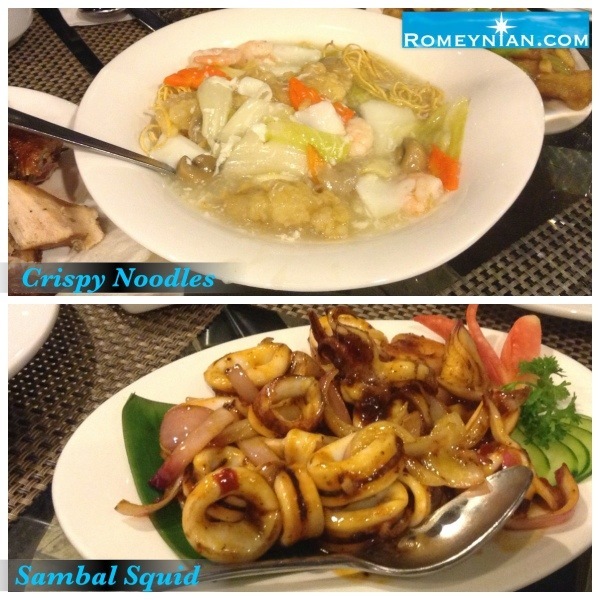 Since there are 7 of us, we have additional order: sambal squid and crispy noodles (good for 2-3 person). “It’s a delightful taste sensation” (quoted)! The staff are friendly and they give fast and efficient service. Plus you can watch the chef cook your meal. 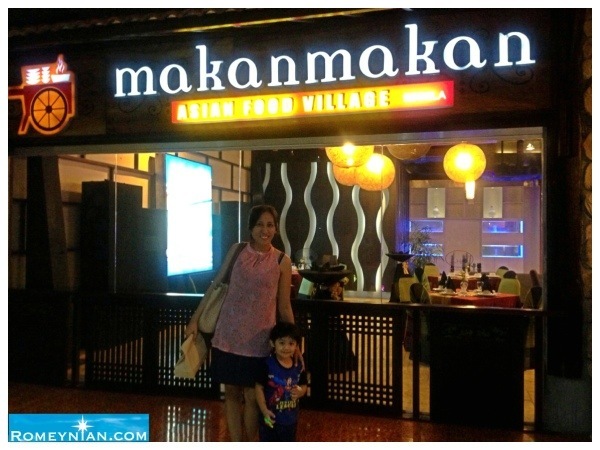 Makan Makan Asian Food Village is the official restaurant of Hotel H20. 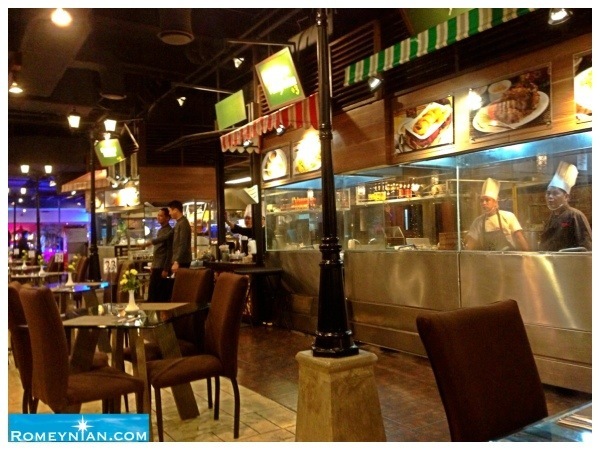 It is located at the 2nd floor of Manila Ocean Park. I am surprised to know about this wonderful restaurant because I am very interested in asian food and dishes and this restaurant is good option for me .